I called on Canterbury Plumbing recently to replace a hot water cylinder with a gas Rinnai on demand system. Jordan and Matt are a team with a wealth of knowledge and experience. They arrived when they said they would, their quote was prompt and reasonable and they worked efficiently to complete the project. There are not enough stars to say how awesome these guys are. Matt and Jordan, THANKYOU!!!! Super professional, super reliable, workmanship and integrity can’t be beaten! These guys actually value their customers! Will recommend to everyone!!!! Don’t even bother getting other quotes. New builds – Whether your building a new home, hotel, restaurant or even a pre school, Canterbury Plumbing and Gas has you covered start to finish. We take pride in our work and ensure the end product is exactly how you want it. We are here to make the process as smooth as possible, on time and on budget. Get in touch for a free quote for your next project. Renovations or extensions- From Kitchens to laundries, or that bathroom you`ve always dreamed of, Canterbury Plumbing and Gas covers it all. 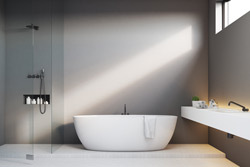 All of these areas are among the most popular areas of your home to update or renovate, whether your simply updating tapware or replacing a toilet to complete re designs we are here to help. Working along side you on your project ensuring the end product is exactly how you pictured it, efficiently, on time and on budget. 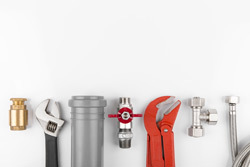 We cover all plumbing maintenance such as leaking taps, burst water pipes, leaking hot water cylinders, water main repairs and valve replacements. We are here to help, providing an honest and efficient service, whether it’s a repair or in some cases replacement our friendly plumbers will provide you with the service we pride ourselves on. Don’t trust a general handyman to fix your plumbing, get the job done right the first time. Call Canterbury Plumbing and Gas now for all your plumbing needs. If you have a rental house, flat, apartment complex, town house or student accommodation and are in need of an honest, reliable and on time plumber you’ve come to the right spot. At Canterbury Plumbing and Gas we know how important your investment is, let us take care of any plumbing problems you may encounter. We can contact your tenants to arrange a time to fix any issue promptly and efficiently. 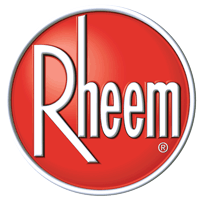 Call us today for all your plumbing needs. 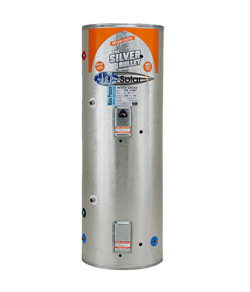 If your looking to upgrade your low pressure hot water cylinder we can provide you with multiple upgrade options. Whether its simply upgrading the pressure of your existing system, installing an electric mains pressure system or upgrading to on demand, continuous flow gas hot water. Get in touch with us today and we can provide you with multiple options at very competitive prices. 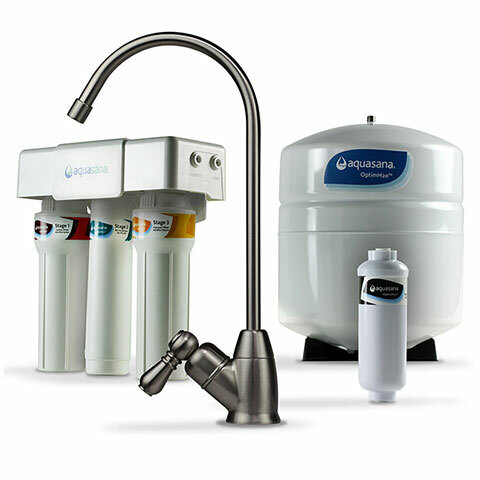 At Canterbury Plumbing and Gas we can offer you a water purification system to suit your individual needs. The most popular system is an under bench filter for your kitchen tap delivering you filtered drinking water at affordable prices. Get in touch today to discuss your needs. 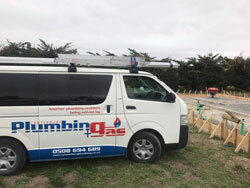 If you have been looking for affordable and high quality commercial plumbing services in Christchurch, you have come to the right place. Let us take care of your next big project, whether its a new hotel, apartment complex, boiler room or warehouse, we will help bring your plans a reality.